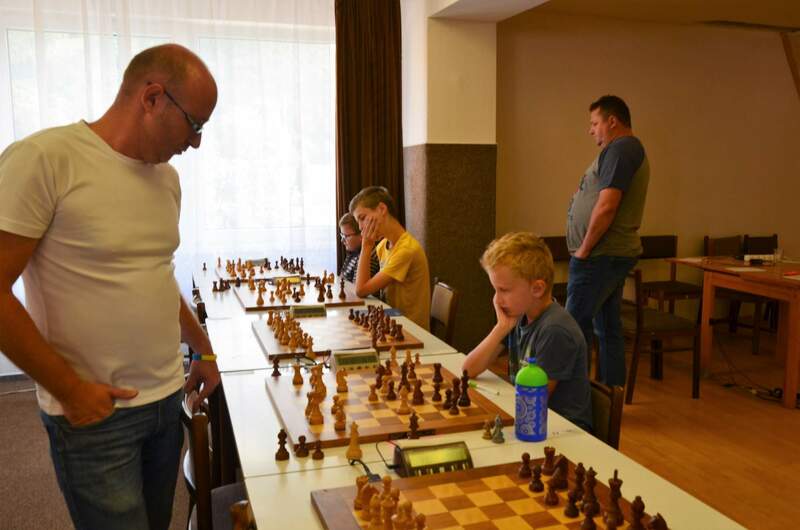 15th EU Youth Chess Championship took place in Kouty nad Desnou, Czech Republic, from 18th-27th August. 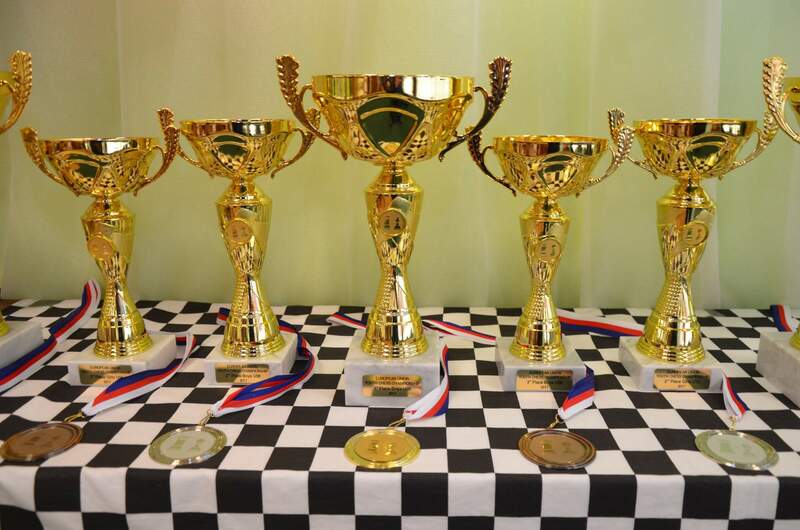 The Championship was organized in 4 age categories (U8, U10, U12, U14) for players from EU member countries, from EU candidate countries and from their neighboring countries. 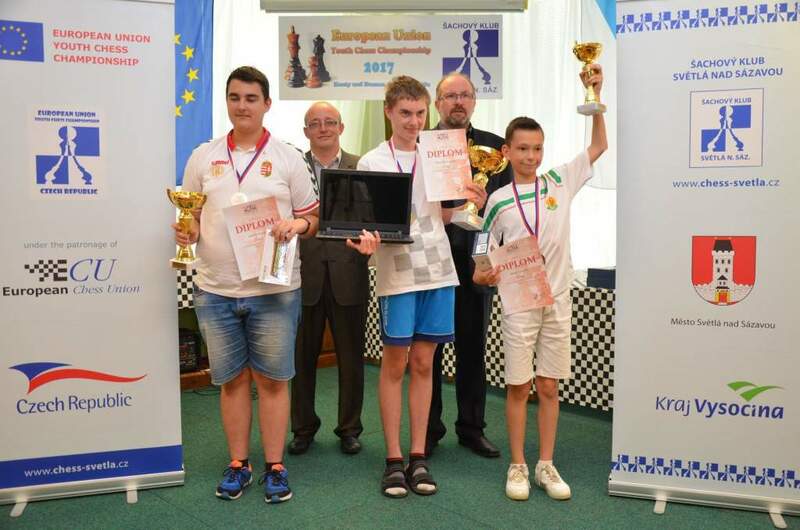 Fights for winning the EU Youth Chess Championship 2017 culminated on Sunday, August 27th. The last rounds were full of fight and tension. In category Boys U8 Kamil Warchol (POL) took the first place while in the same category for girls Karin Novomeska (SVK) became the winner. Bartosz Fiszer (POL) became the Champion of EU in category for Boys U10 only player on the Championship with perfect result and all the victories- 9 points out of 9 rounds! Lucia Kapicakova (SVK) won the Championship in category for Girls U10. Belgium player Daniel Dardha took the title of EU Youth Chess Champion in section for Boys U12 while for Girls U12 the same title went to Lucia Sevcikova from Slovakia. Polish players dominated in the oldest category U14. The first place for Boys U14 went to Krzystof Szczurek from Poland, while the Champion for girls U14 and the Winner of the whole tournament became Liwia Jarocka, both from Poland. Players who took first three places in each of categories received cups and diplomas while each participant of EUYCC got a medal and a T-Shirt with logo of EUYCC. All eight champions EU are leaving Kouty nad Desnou with a notebook! The next five players in each category also got valuable prizes. The Closing Ceremony was attended by director of the event Mr. Zdenek Fiala together with the tournament director of ECU Mr. Petr Pisk and director of the hotel Dlouhe Strane Ms. Ivena Svedova who awarded players with cups, medals and valuable prizes. The Organizers ensured rich chess and non-chess entertainment, from which all participants could choose simultaneous, chess competitions, social evenings, trips, excursions etc. Before Sundays finale there was a rematch simultaneous game with IM Pisk. Seven players participated, who had as Petr Pisk 20 minutes on their clocks. The result was 6:1 for IM Pisk. Draws were made by Ida Oztuksavul (TUR) and only six years old Vihan Velagapudi from Finland. 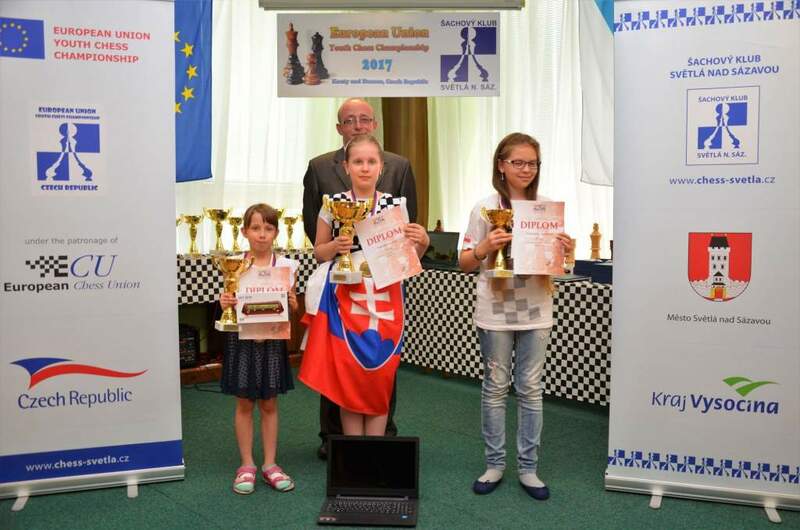 EU Youth Chess Championship 2017 under the patronage of the ECU was organized by Sachovy klub Svetla nad Sazavou in cooperation with the Czech Chess Federation. All the games, pairings, results, standings and photo gallery are available on the Official Website of the Championship or here.